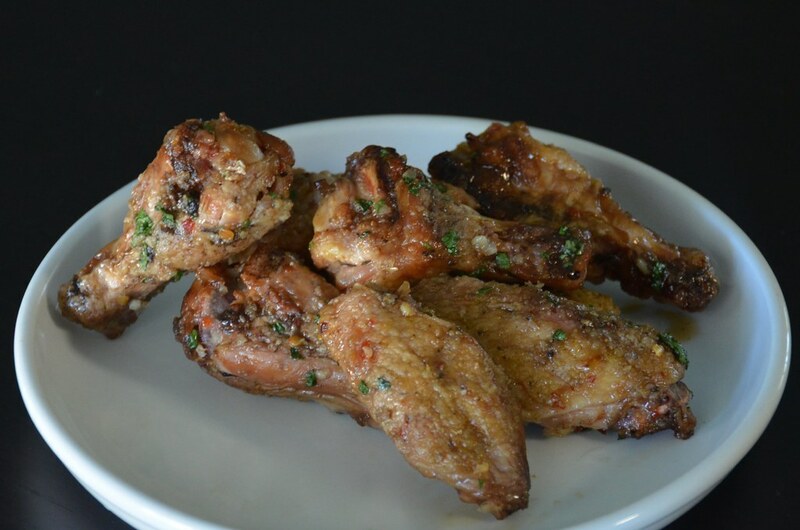 These wings have at least 3 layers of flavor: a robust spice rub, a fruity glaze, and the smokiness from the Big Green Egg. 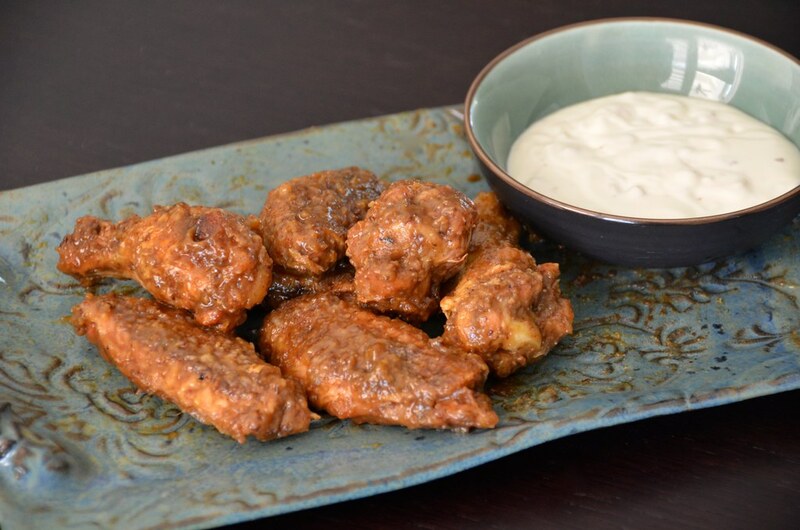 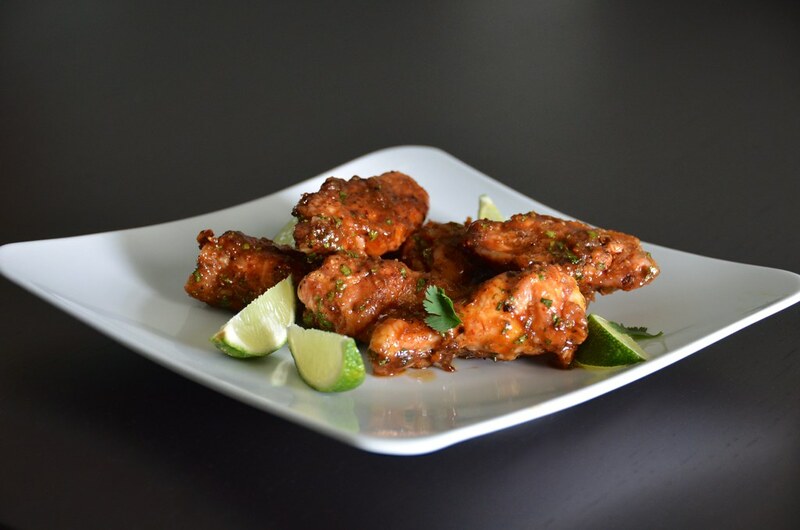 These Tequila Chipotle Chicken Wings have the perfect combination of heat, sweet, smoke, and tang. 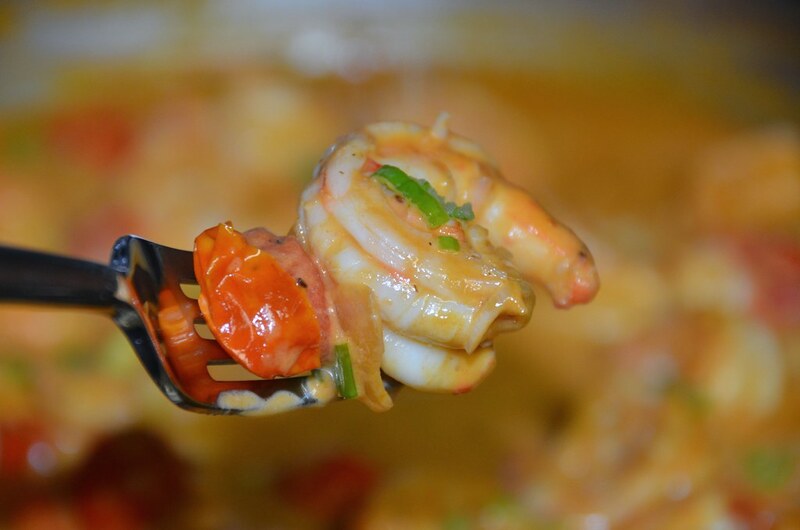 This Bloody Mary Shrimp recipe will work for everything from an elegant starter to a comforting brunch. 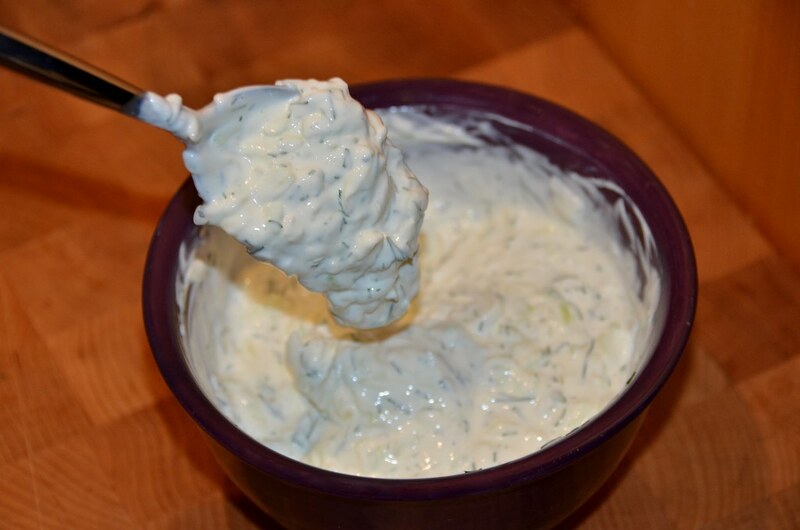 This is an easy tzatziki recipe that goes well with crudités, pita bread, and grilled meat. 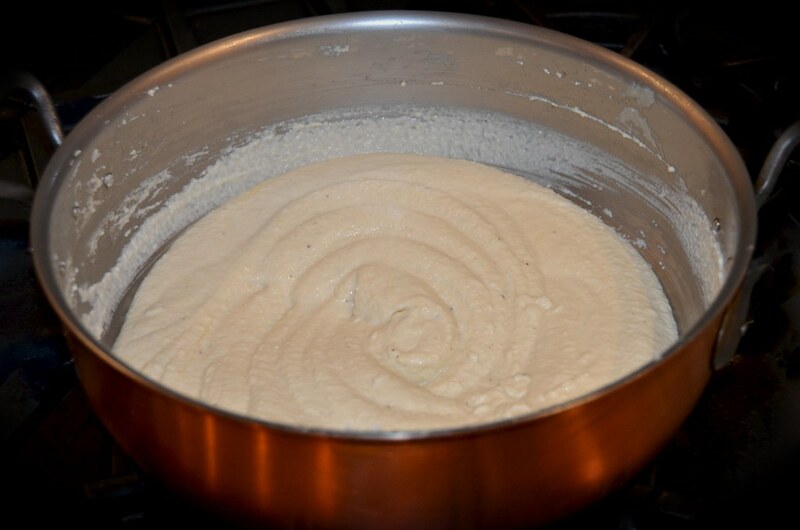 Celery Root, or Celeriac, is an excellent example of why you shouldn’t judge a book by its cover. 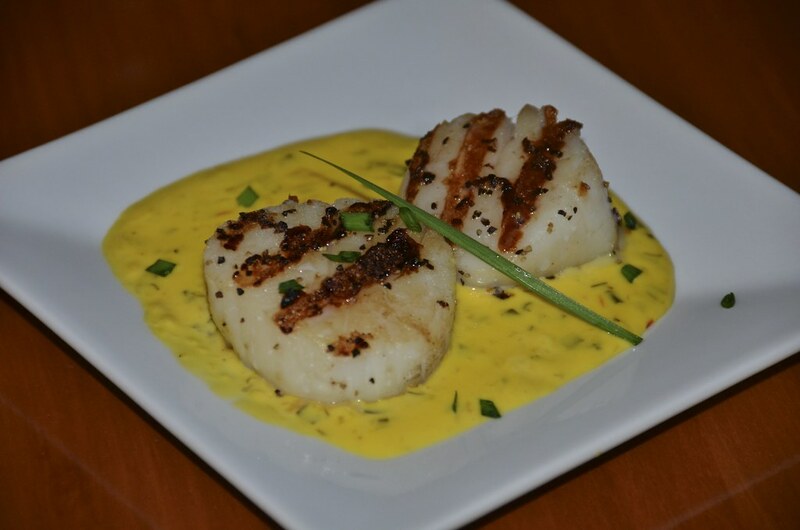 This easy saffron cream sauce recipe will pair well with chicken, shrimp, fish, or scallops. 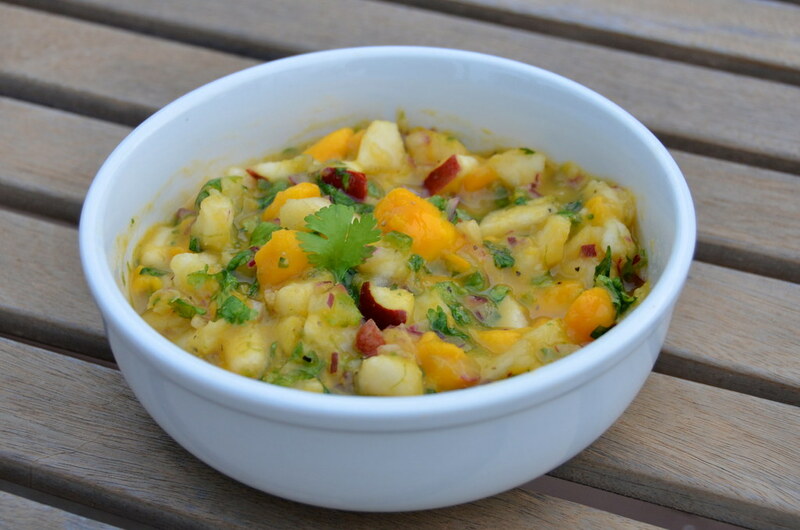 Spicy Pear and Mango Salsa recipe with pears, mango, limes, jalapeño, red onion, and cilantro.